Challenge yourself on the Ninja Course, a one-of-a-kind obstacle course that tests your agility and strength. 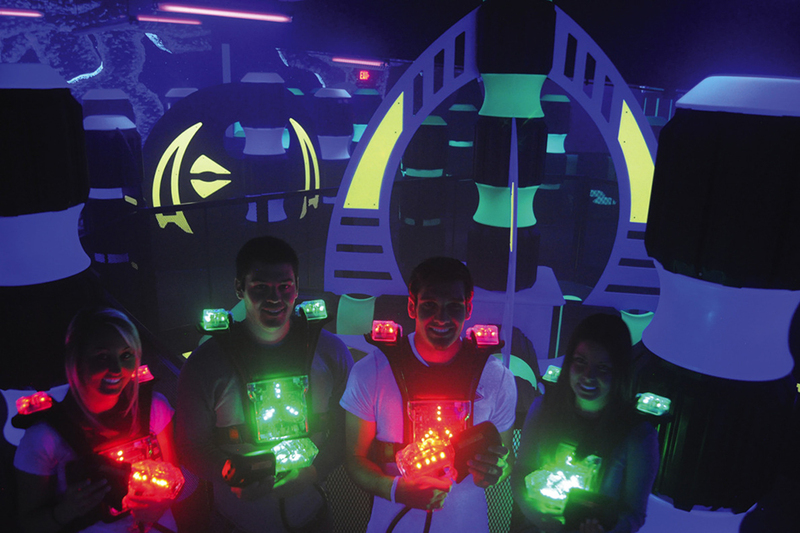 Gather a bunch of friends for the Laser Race and see if you can duck between laser beams. For an intense fitness session, try Flight Fit Boot Camp, a trampoline workout where you'll catch some air. Or join one of the Open Jump Dodgeball games. Open all year round, Steeltown caters to every type of player - from the family recreational style all the way to the avid tournament player. They feature a woods course and state of the art artificial turf speed ball field complete with artificial grass and blow up bunkers. Players must be 10 years or older to play! A family entertainment center complete with an arcade, climbing wall simulator and a large laser tag arena. Laser Storm is an interactive adventure that puts players in the heat of the action in a futuristic arena with a phaser in hand ready to deactivate opposing team members for points! The New York Times said Arsenal Bowl is "where old-school bowling vibe meets nightclub atmosphere!" Voted Pittsburgh's best bowling year after year, themed bowling nights like Rock n Bowl, 80's/90's Night with DJ, and Midnight Madness (9pm-2am) keep things fresh and fun. There's also a bar and food on site, so all your needs are covered! 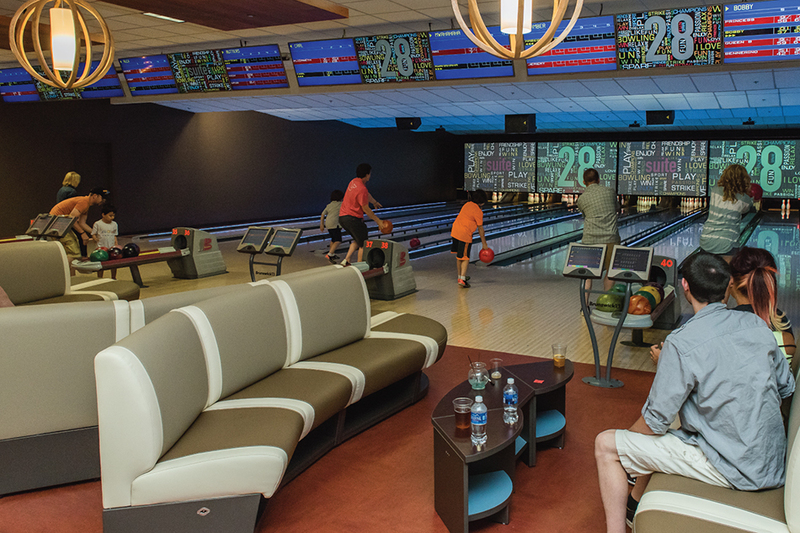 Formerly FunFest, the facility has 33 bowling lanes, laser tag, arcade games, billiards room and the END ZONE Sports Bar. They have several cool features, including bumper cars and the ability to order food and drinks from your own lane! In addition, their Suite 28 is a beautiful luxury event space where you can host your own private party. With more than 14,000 square feet of climbing terrain for climbers of all ages and abilities, the Climbing Wall is Pittsburgh's premier indoor rock climbing center for over 20 years. The environment is safe and welcoming and kids ages 6 or older can enjoy youth climbing programs, bouldering, top-roping, and more. 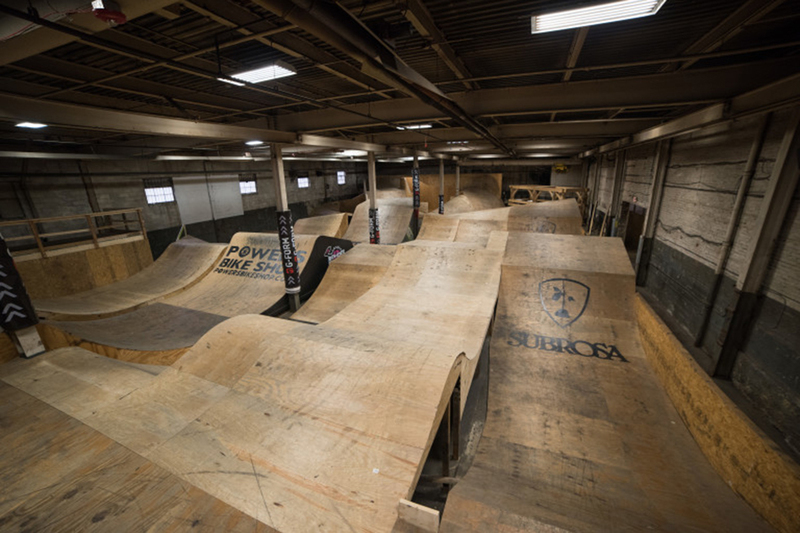 An indoor bike park featuring ramps and trails for cyclists of all ages and skill levels. There's multiple mountain bike rooms and trails, a park room, ramps and jump lines. With eight rooms offering different types of terrain with varying levels of difficulty. Check out "The Woods," a one-room loop of ramps, chutes and turnarounds that mimic the natural contours of a mountain trail. This roller skating facility has a retro atmosphere with multi-colored lights and wood floors. There are theme skate nights such as family skate to old and new tunes, artistic skate for those who want to waltz, tango and foxtrot, and open skate to current hits. They also have a snack bar and a skate shop. For other great ideas, check out our Indoor Fun blog. Wherever you choose to keep warm on those chilly days, Pittsburgh is the place to be!